This year it is all about Jojoba Oil! This is a beautiful golden liquid wax that is made from the Jojoba bean, this is a native plant to Southwestern North America and has been used by Native Americans of the Sonoran Desert as a balm for skin restoration. Some of the uses include the treatment of psoriasis, sunburn, chapped skin and believe it or not – acne! One of it’s many health benefits is promoting Skin Health, which is something very important to us here at The Divine Company. Jojoba Oil doesn’t clog pores even though it is an oil, it’s main action is to cleanse and protect. It contains Iodine which helps fight off acne. 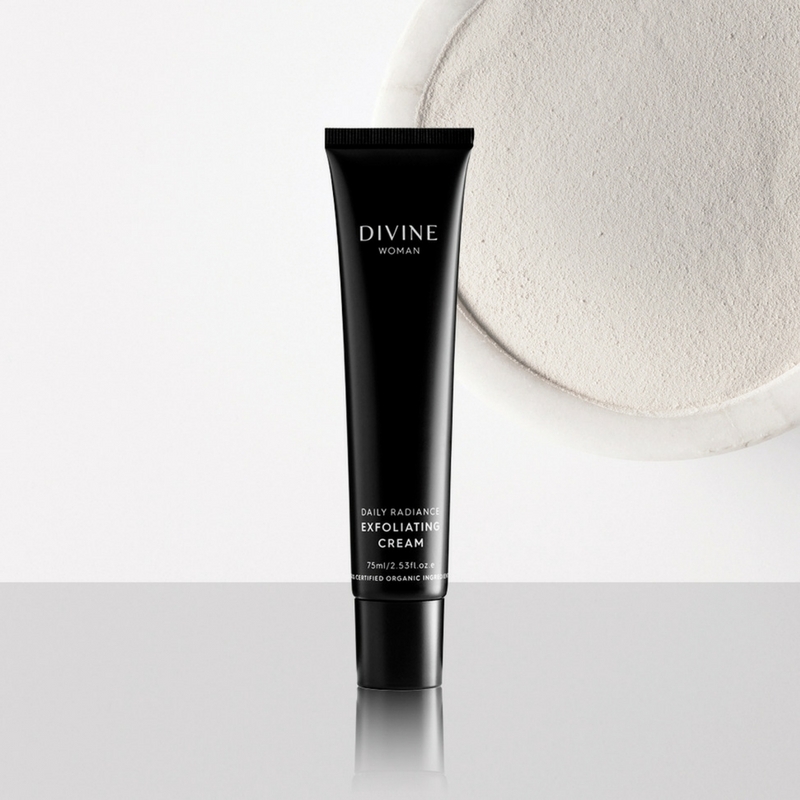 One of our products we recommend for acne-prone skin is our Divine Woman Daily Radiance Exfoliating Cream, can you guess what one of it’s Key Active ingredients is?The product is bifold, it is a great exfoliant with bamboo and pumice grain and it also works as an amazing face mask when left on the skin for up to 20 minutes, drawing out excess oils that cause blemishes and blackheads without the need of mechanical extraction. The key actives enhance brightening of the skin and minimising the appearance of fine lines while also reducing redness and pigmentation. Have you ever had that awful razor burn? Jojoba Oil is great for preventing it! The texture of the oil helps to prevent the risk of razor burn and little cuts, as well as minimising the amount of chemicals that may be present in generic shaving creams that can cause clogged pores. By applying Jojoba oil before you shave, it will give your skin a smooth shave, and by applying it after you have shaved replaces lost moisture. 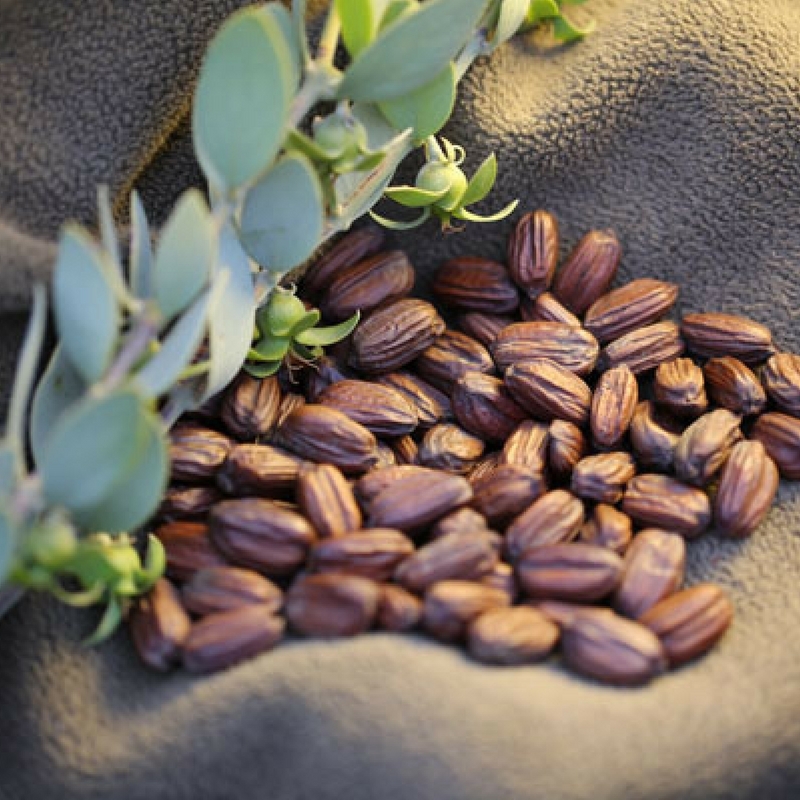 Jojoba Oil is a great natural remedy for fighting fungal infections. Also containing Vitamin E and Vitamin B Complex, the liquid gold contains anti-inflammatory properties reducing inflammation as well as speeding up the healing process of wounds and cuts. It can also act as an age defying nutrient within your body and also helps fight off free radicals. At The Divine Company, we love this amazing oil! Check out a few of our products that contain it.